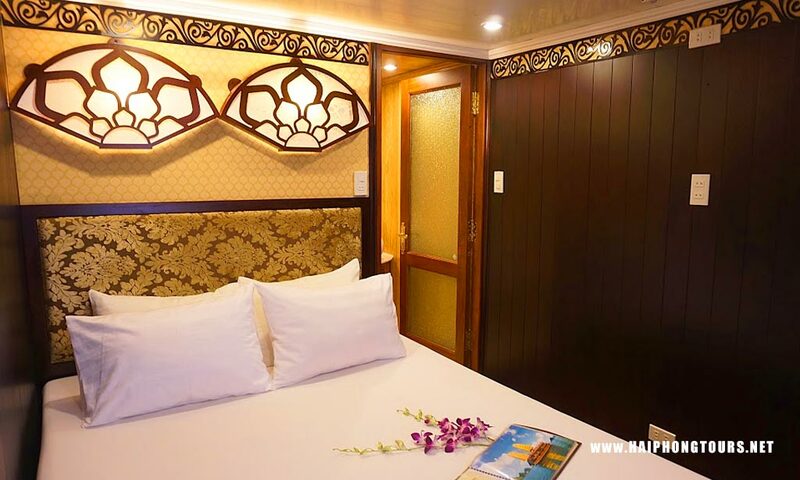 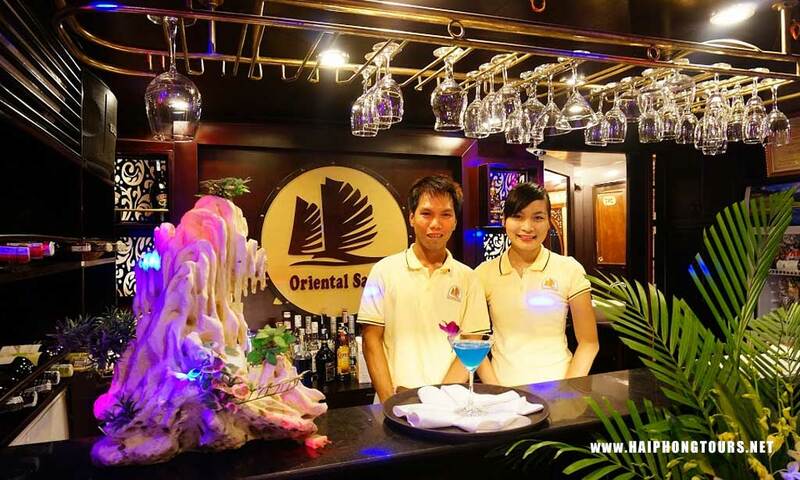 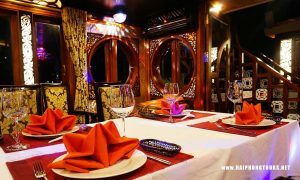 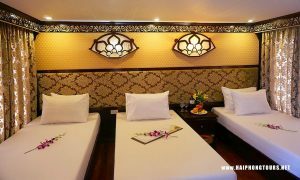 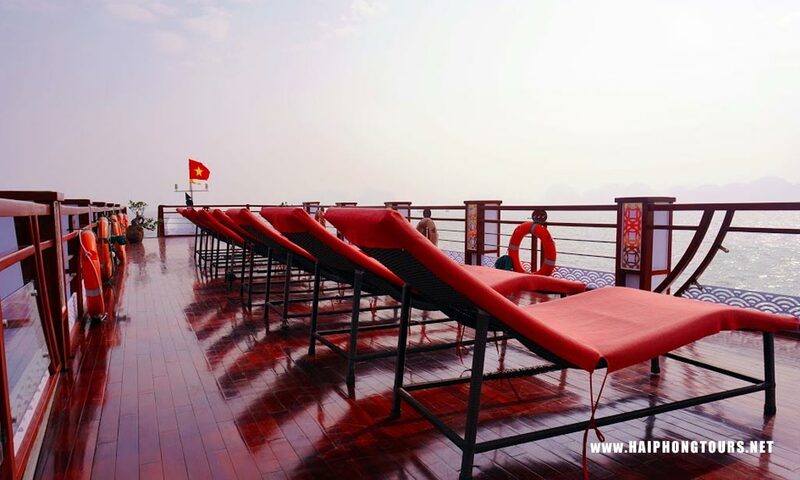 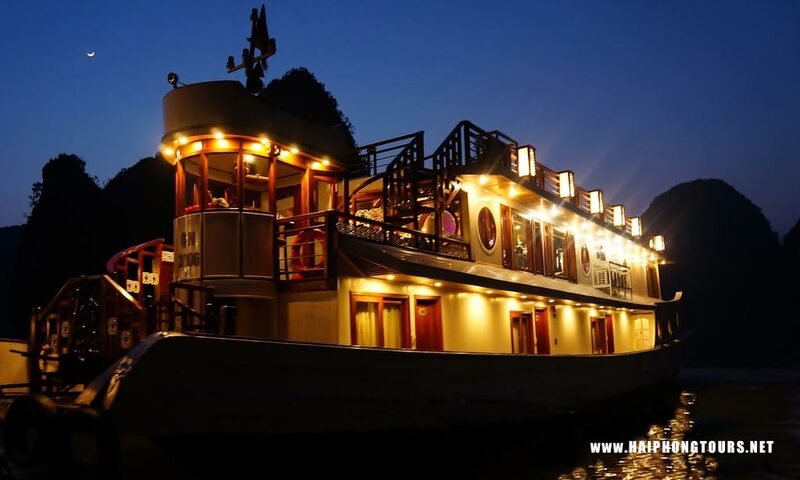 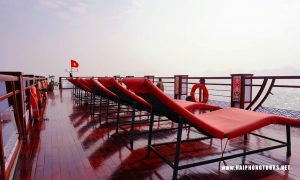 Oriental Sails, wood boat, features 8, 18 deluxe cabins of traditional style combined with modern facilities and comfort. Also, all rooms in Oriental Sails 1 have big windows for amazing views from the inside. Thus, this is safer than balcony. 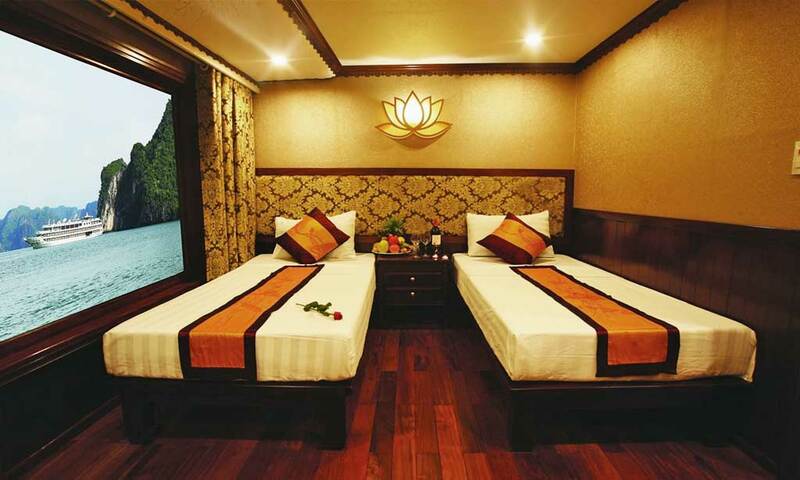 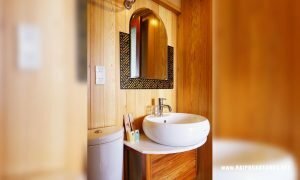 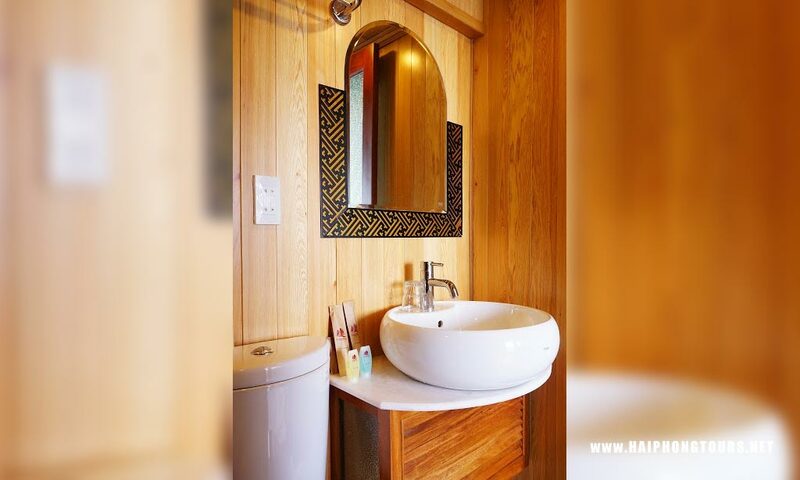 In addition, room size is around 14 square meters.